On Sale Now! 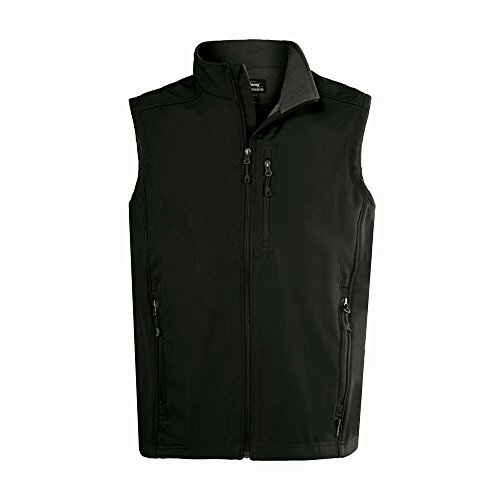 Save 6% on the Landway Men's Water Resistant Bonded Soft Shell Vest, Black, Large by Landway at Homer's Coat. Hurry! Limited time offer. Offer valid only while supplies last. Classic Fit. 3-Layer bonded polyester with micro fleece and film laminate. Water-resistant and breathable. Reversed coil front zipper and pockets. If you have any questions about this product by Landway, contact us by completing and submitting the form below. If you are looking for a specif part number, please include it with your message.